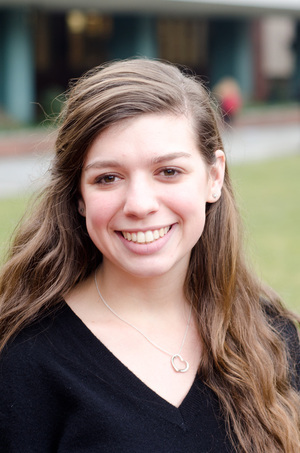 Amanda is a junior at Barnard College, majoring in Psychology and with a minor in Education. 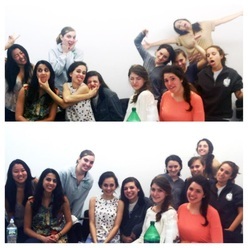 Since taking a seminar with a focus on the topic, Amanda has been serious about supporting women in STEM. An important member of the CU Earth Coalition, she also has a special interest in the environment. Amanda is from Darien, Connecticut. Amanda loves everything that is raspberry flavored and has a siamese snack collection! 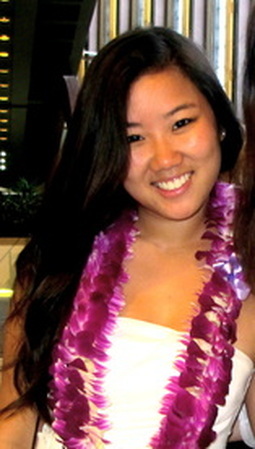 Her favorite things to do in her free time are explore Manhattan, play tennis, and tutor young students. Angelica Leon is a junior at Barnard, majoring in Psychology with a minor in Statistics. As a transfer from Cornell, Scientista has allowed Angelica find a community of intelligent women who share the same strong interest in STEM; she hopes to inspire and be inspired by those involved with the chapter and the larger foundation. Angelica is aspires to work in the health field and is involved with the Barnard-Columbia Chorus, Pre-Health Student Organization and is a blog contributor to Columbia's Fashion Magazine, Hoot. As native New Yorker, when she's not wondering the Highline, you can find her dreaming about the beach and drinking iced caramel macchiatos. 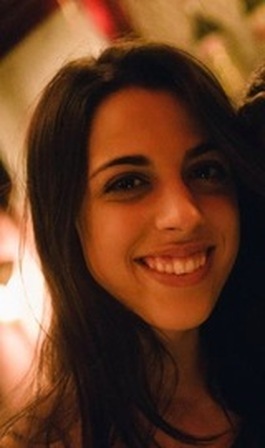 Rebecca Giglio is originally from suburban New York, now studying in it’s bustling city at Barnard College as a junior. She is a psychology major with a spanish and biology minor. Aside from contributing to the goals of Scientista as a board member of Barnard’s chapter, Rebecca is also a research assistant in Barnard’s speech perception lab and a teaching assistant for the cognitive psychology lab course. When she is not engrossed in her science studies, she is speaking rudimentary spanish, working on random graphic art projects, or discovering viral youtube videos on her Facebook newsfeed.